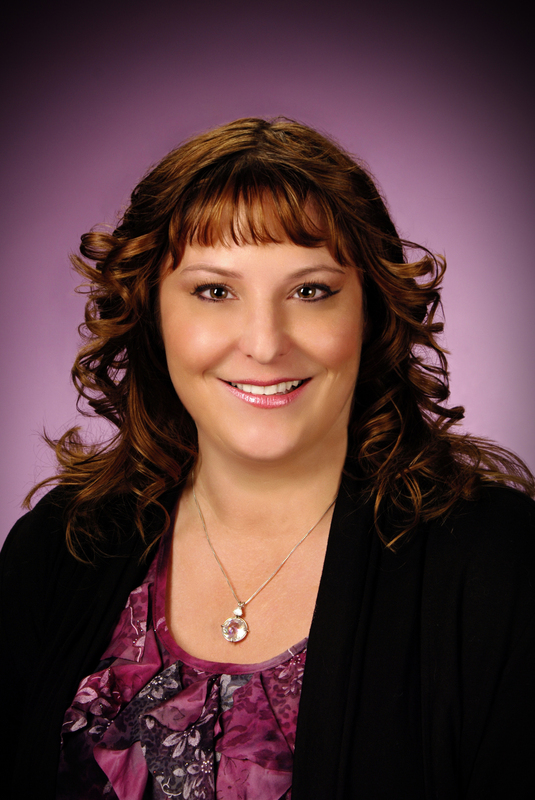 Jenette received her Bachelor of Science Degree in Psychology from Washington State University in 1991, and her Master of Social Work Degree from Eastern Washington University in 1997. She spent ten years in the "traditional" helping field before seeking to learn more complementary forms of healing. She spent two years with the Academy of Healing Arts where she became a Reiki Master in Usui Reiki, and earned her certificate as a Healing Arts Practitioner. Since then, Jenette has continued her life long quest of self healing, and has studied with various practitioners in Washington, Oregon, Arizona, Connecticut, New York, and California, where she studied at the Sylvia Browne Hypnosis Training Center, and where she was also certified as an Angel Therapy Practitioner by Doreen Virtue, Ph.D. Jenette began working with individuals to help them realize their potential over 28 years ago. Jenette provides Angel Guidance Sessions, Animal Communication,Healing with Reiki, Crystals and Therapeutic Touch, and Past Life Regressions. Her other passions include spending time in nature, and spending time with animals, including her five cats, Tormey, Isabella, Jaydon, Jasper and Jaxx. She recognizes the love and lessons that our animal friends have to offer if we only listen. Jenette uses her clairaudient, clairsentient, and clairvoyant gifts to bring forward the loving guidance from the angels, arch angels and spirit guides. Jenette's clients enjoy her warm, compassionate, and down to earth approach. huge weight was lifted off my shoulders." - L.H. "A skeptic I was. A believer I am. God gives us gifts and tools and the gift to find those who are those tools. Jenette is one of God's tools. Her gentle way, her genuine love and peace that she brings is heaven sent; it is the voice of the angels we were meant to hear." - Vicki D.
" I've said many times that I wish I could get people to understand what a powerful, positive experience it is to have a session with Jenette. Each time I have gone, I have come away with lasting, life changing information that makes my life better. The things that have been brought to my attention are the exact things that I need to know and be told-precisely when I need to hear them. After going through a session with Jenette and having contact with one's Angels, there is such a wonderful feeling of love, comfort, and peace. There is nothing like it. Both my husband and I highly recommend Jenette to any and all who will listen." - Patty C.
"I want to thank you for helping me find the answers that I was looking for regarding my future education and career choices. I always find peace, joy, and understanding when I am in your presence. It was amazing when I felt my uncle come through and hug me. I will never forget that loving experience! Again, Thank you so much Jenette." here in the area.. saying her abilities are "better". I would like to mention I have had readings with Jenette and they were incredible! If you need an Intuitive Reading I would Highly Recommend her!" "I was in the state of Washington for two years, 2,600 miles away from home. Being so far away from home, I wanted to treat myself to some Reiki but wasn't sure where to go. From the instant I spoke with Jenette on the phone, I knew that she had a special gift. After meeting her, I knew that she was surrounded by angels and guides that help her to help the people that come to her. I was amazed how well my past life regression with Jenette went. It helped me understand where a lot of my problems in this life stem from, and for that I am very grateful! Jenette is one of the most kind hearted empaths you will ever meet who seems to be the jack-of-all-trades! I can honestly say that she is one of the few good experiences I had while I was in the state of Washington." " I want to thank you for the beautiful soul that you are. You have given me the gift of clarity and I feel so much better after our session." - Teresa T.
"That was the best energy healing I have ever received! I feel great. I am less distracted, NOT angry at all, and I like everybody again. I don't know what or how you do it, but God Bless you. I will be back for another session in the future." - Jodi W.
" Following your guidance and prayer last night showed immediate results! Sara slept for 6 hours straight, which hasn't happened in months! Wow, wow, wow! I am so speechless and thankful for your blessing." - Amanda T.
Divine Guidance & Therapeutic Touch tithes (10%) of all proceeds. Call 509-307-5867 or email divineguidance444@msn.com today!